This building climb adventure begins on the ground level of SkyPoint. 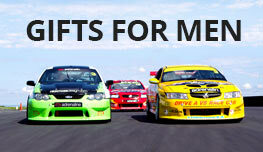 Gold Coast adventure guides introduce themselves, get to know your names and get started. Inside SkyPoint, you’ll approach an elevator that takes you up to level 77 where you’ll begin your Q1 climb. As you wait for the lift up, anticipation quickly builds. But don’t worry, you’re in one of Australia’s fastest elevators. Bullet from the ground floor to level 77 in a mere 42.7 seconds! Up top, you’ll gear up with a full-body climb suit and a harness. Are you ready? Your SkyPoint climb is about to get started! You take your first step at 240m. Securely fastened to the walkway, you’ll continue heaven-bound until reaching the spire. On one side of the walkway, a handrail to help guide you. On the other side—nothing, just open sky! You’re free to ascend by either side (let’s be honest, you’ve come this far… who needs a handrail)! No other Gold Coast attractions offer these views. At the highest point on this Q1 climb, you’re higher than all sightseeing air traffic! 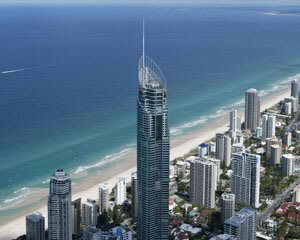 Appreciate the vistas: the sandy beaches, the striking Gold Coast architecture, the bustling city street 270m below. These Surfer’s Paradise views are second to none. 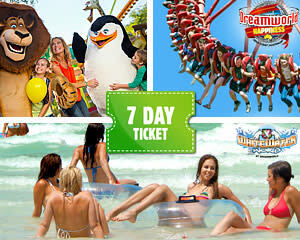 See as far out as Brisbane and Byron Bay! Sunset tower climbs are also available. 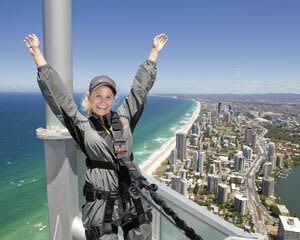 Appreciate the same thrills as the SkyPoint Climb but with a golden hue blanketing Surfers Paradise. Watch as the sun dips its head below the horizon and feel electrified as night falls upon the Gold Coast. The city comes alive with a stunning light show. A SkyPoint sunset climb offers all the thrills of a Q1 climb but with a dash of romance! 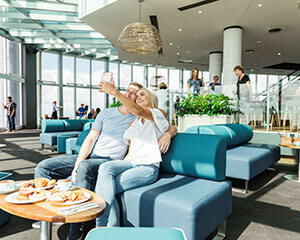 And if you’re not in the mood to take a SkyPoint climb but still want to appreciate the sights, a few of these experiences grant you access to the observation deck. Kick back with a drink or bite to eat and be awed by the scenery without moving a muscle. 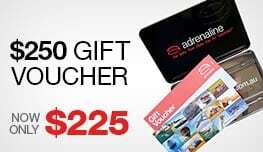 Book your SkyPoint Climb Now! No matter which Q1 experience calls to you, be assured that these views are unrivaled. 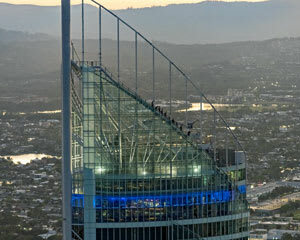 Towering higher than the Chrysler Building in NYC, SkyPoint is the tallest building in Australia and, it goes without saying, the tallest building climb in the nation!